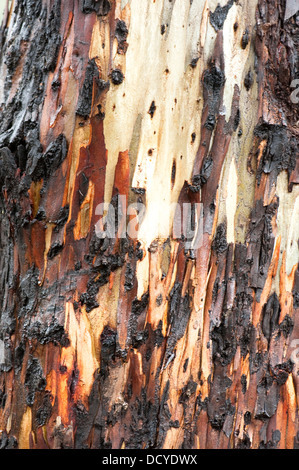 Eucalyptus tree bark, Keaiwa Heiau State Park, Oahu, Hawaii. 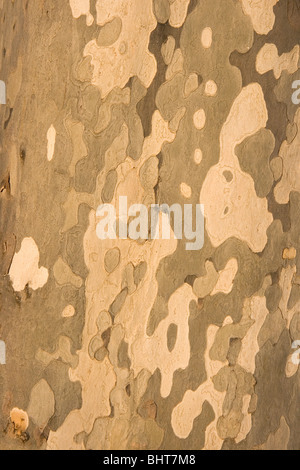 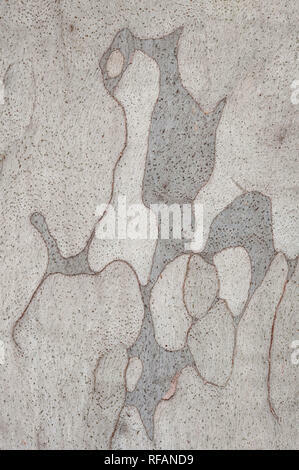 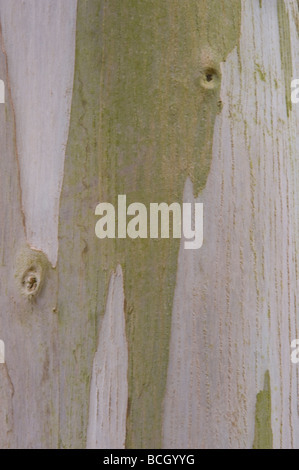 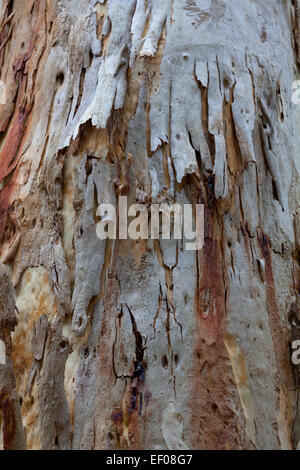 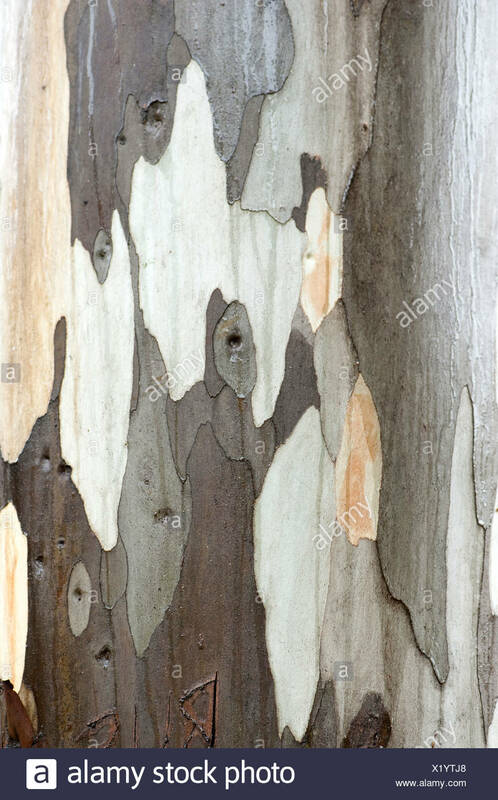 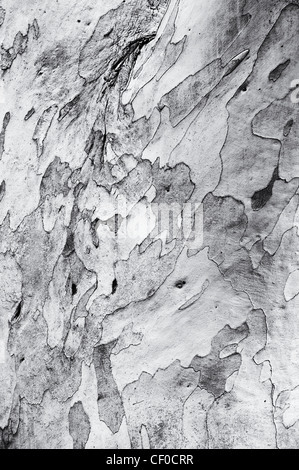 Detail of bark on Eucalyptus tree. 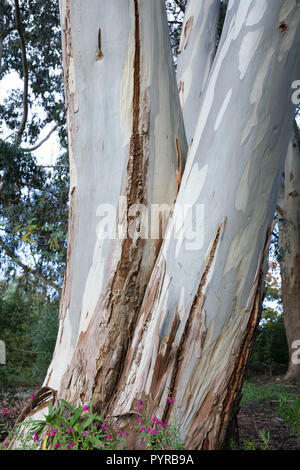 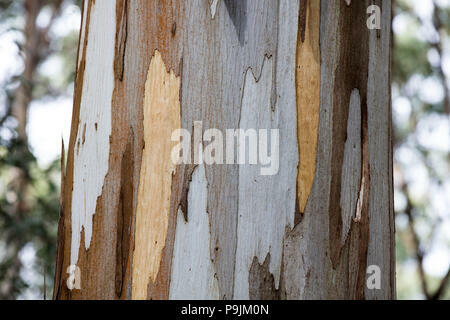 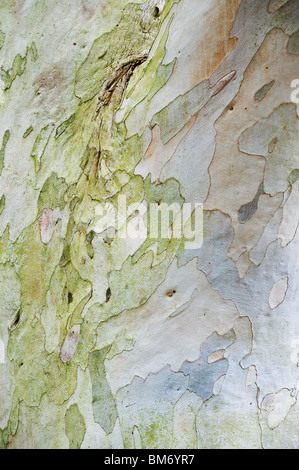 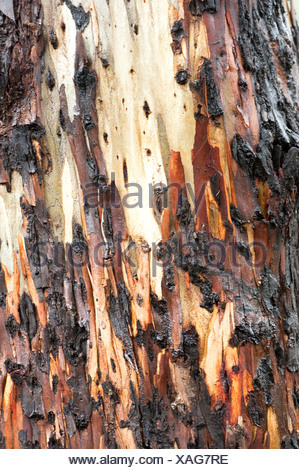 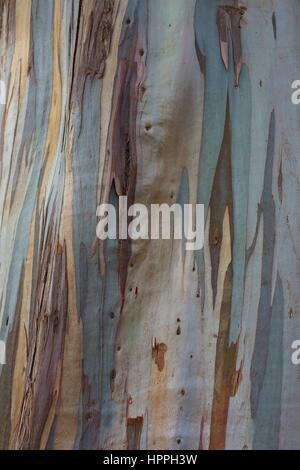 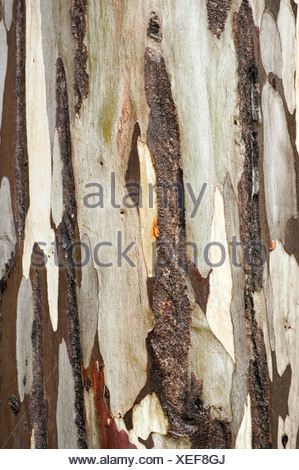 Close up of the colorful bark of a eucalyptus tree.